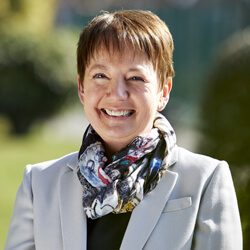 Gill is a partner in the Litigation department, specialising in Clinical Negligence and Personal Injury. She has spent over 15 years in the legal profession, having begun her career as a nurse. She deals with a range of serious injury claims and has a particular interest in cases involving acquired brain injury. She strives to have an approachable yet professional approach to her clients. Gill is a member of the Law Society Clinical Negligence Panel and a member of the Association of Personal Injury Lawyers.